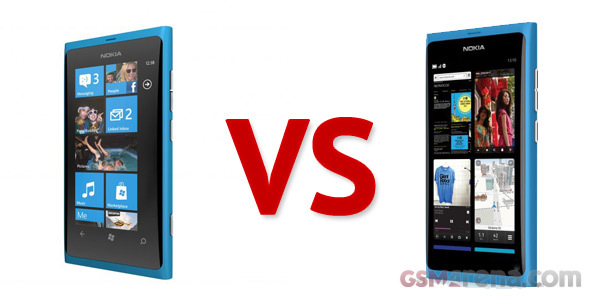 Remember the Nokia Lumia 800 launch advertisement, which we showed you here in our blog? If you don’t, don’t worry, you’ll see it again at the end of this post. 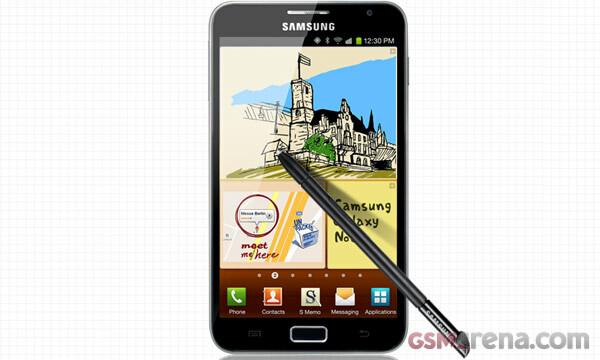 Undoubtedly, the Samsung Galaxy Note’s partypiece is its ability to interact with the specially designed S Pen, which as you saw in our hands-on demo from the event last night, is deeply integrated in the OS. 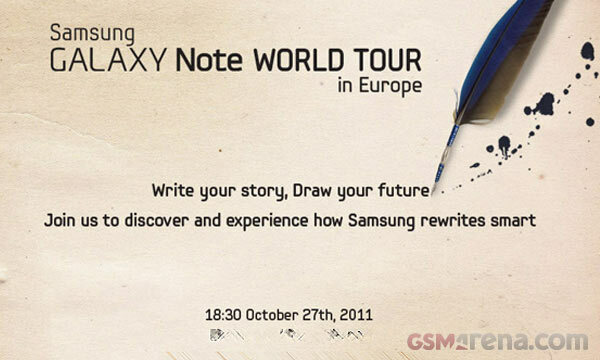 In case you just couldn’t catch the live stream of last night’s Samsung event in London, where the company officially presented the Galaxy Note and Galaxy Nexus, don’t be in a chafe. 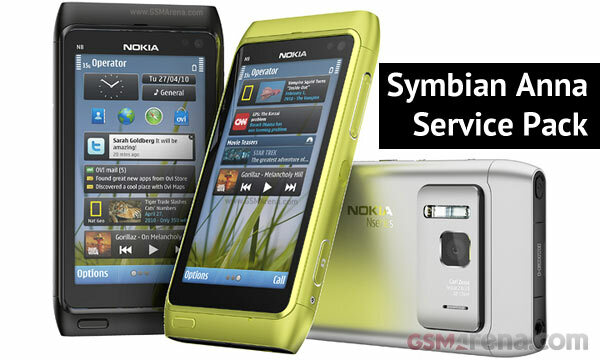 Symbian Anna is about to receive a special service pack, which Nokia says is all about performance. 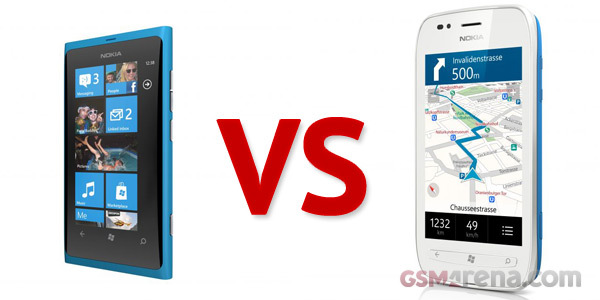 It’s very hectic here at Nokia World. 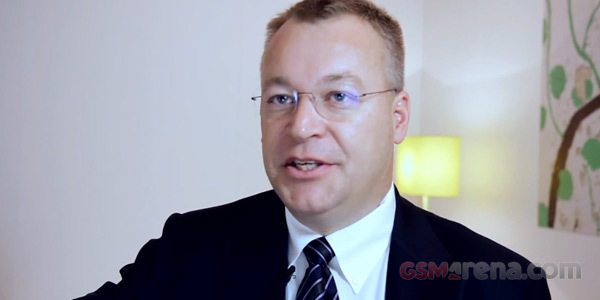 That’s why, unfortunately, we couldn’t get the opportunity to have a quick chat with Nokia CEO Stephen Elop about the direction of the company and how he sees the future of Nokia. NFC is gaining more ground and here at Nokia World, we caught a glimpse of something quite intriguing – an NFC Tag writer application for Symbian. 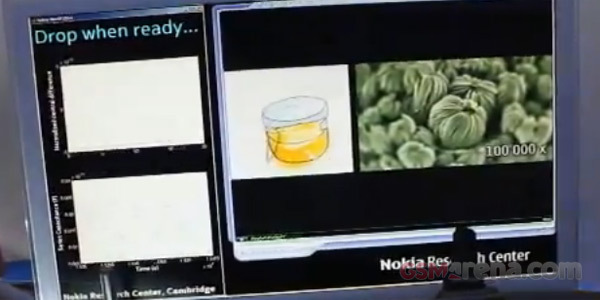 The Finnish company had a pretty interesting prototype to show us at the start of the second day of Nokia World 2011. It looks like the mobile industry gets more and more into working and investing on innovations to protect your phone from the elements. 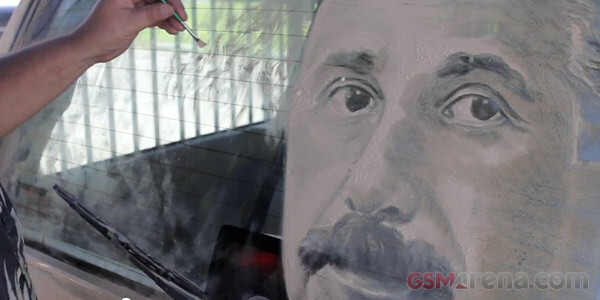 Recently, with the announcement of the Motorola RAZR, the company proudly boasted the RAZR’s specially developed SplashGuard coating, which protects the internals of the device from accidental water splashes. 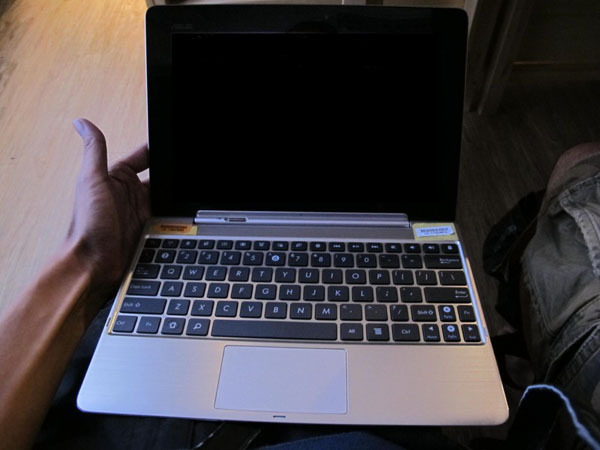 Live photos of the Transformer Prime has hit the web. The quad-core monster of a table, pending its announcement for November 9, is one of the most anticipated devices of the year and now with its looks sort of revealed our excitement has gone through the roof. 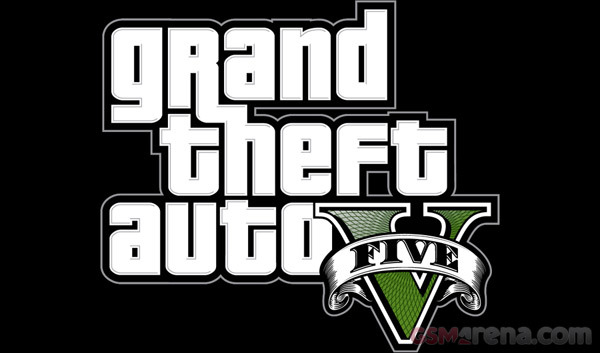 Apparently, Rockstar Games, the guys behind the Grand Theft Auto game series have been hard at work at the fifth installment of the phenomenon called GTA. The Sony Ericsson Mix Walkman came around our office a few days ago, but refused to get its clever user interface shot on camera. 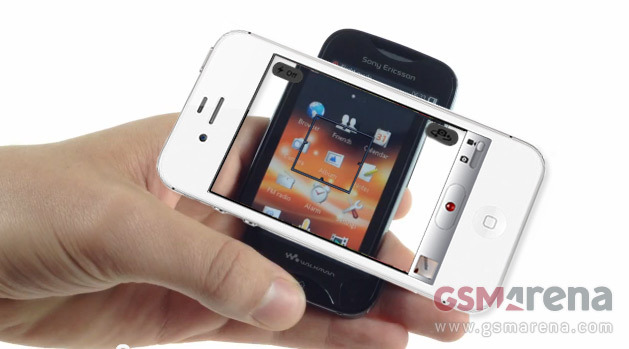 Now, though, it gave us permission to get its UI on video using nothing but iPhone 4S’ camera. After Siri was successfully brought to the iPhone 4, now another talented developer managed to introduce Siri to a larger home, a jailbroken iPad 1. Apple has just released the new line-up of MacBook Pro laptops and, it looks like it’s the iPhone 4S story all over again. Recently bought the original GoPro HD Hero? Kept the receipt, did you? 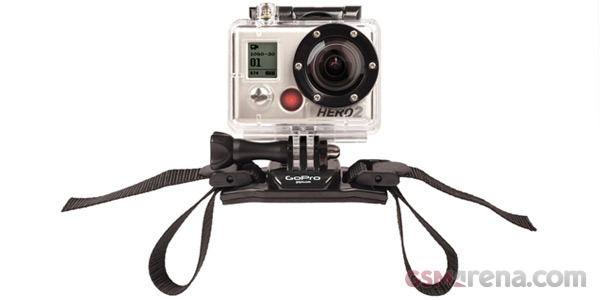 The HD Hero2 has now launched and boy does it bring some nice upgrades.